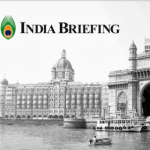 Amendments to Indian FDI policy last year opened a number of key business sectors to increased foreign investment and eliminated the need to obtain approval from the Indian government before investing. Now, strong quarterly growth figures and encouraging political developments are set to make 2014 one of the most promising years for foreign investors in recent memory. 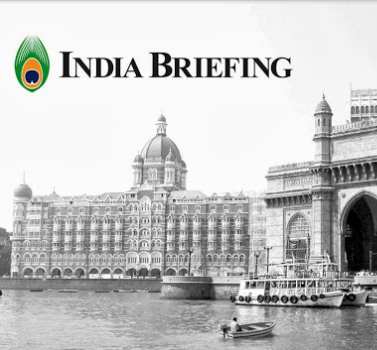 In the current issue of India Briefing Magazine, Taking Advantage of India's FDI Reforms, we cover these issues as well as outline the various investment options for business establishment. Dezan Shira & Associates is Asia's largest independent business advisory and tax services consultancy, specializing in advising international businesses on their corporate structuring and on-going compliance for their Asian investments. Access Guide.